Counter-Strike: Global Offensive was released on August 21, 2012 by Valve Corporation and Hidden Path Entertainment. 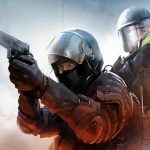 CS:GO is the most-played first-person shooter game on the Steam Store, and continues to have a growing player base. It is a tactical game with a competitive nature that anyone can get into. 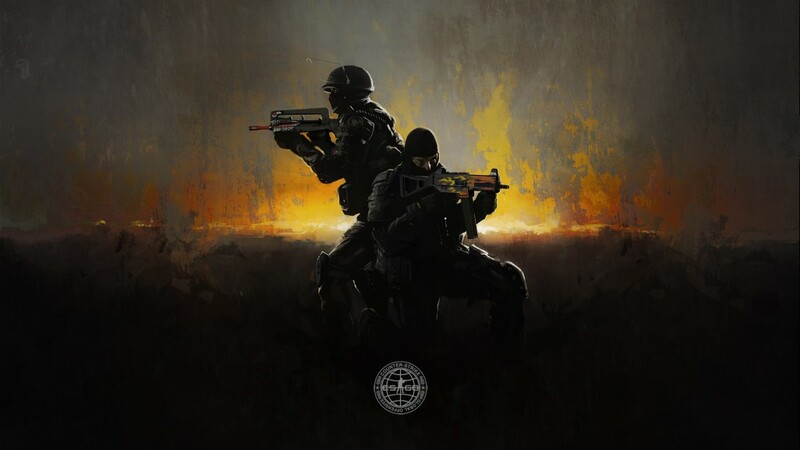 Players are divided into two teams of five players: Terrorists and Counter-Terrorists. As with any new video game, it can take some time to learn the ropes. 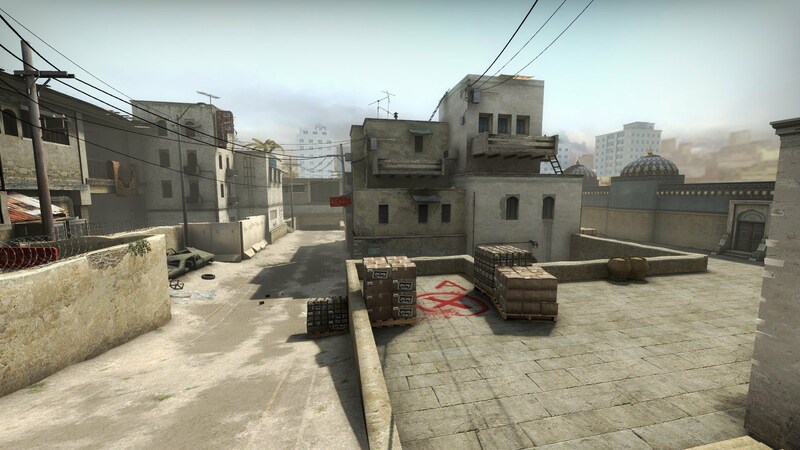 This guide is designed to help out new players improve their experience when starting out in CS:GO. Like any multiplayer game, CS:GO has its share of trash-talkers, people who are actually good but warm up against noobs, underage children who excessively talk into their microphone, and the occasional hacker. Counter-Strike has been around since late 2000; when playing your first game, you should remember that some of these players may have been playing since then. 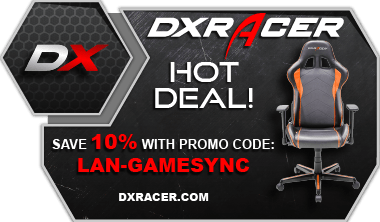 If you don’t already know what “сука блять” means, then you should look it up and expect to hear it hundreds if not thousands of times during your CS career. CS:GO has many different game modes and different maps depending on the type of mode being played. 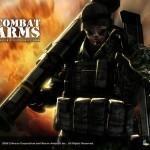 The core game has five modes: Deathmatch, Casual, Competitive, Arms Race, and Demolition. Deathmatch is a combination of a typical FPS Team Deathmatch mode and a free-for-all mode. Team damage is disabled, and the “winner” of the match is not the team with the most kills, but rather, the individual who scored the most points. 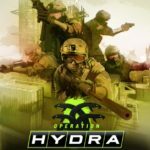 Different amounts of points are awarded for getting kills with different types of guns, and every so often a weapon will be designated as the “bonus weapon” and will award players with five extra points per kill. Deathmatch is an excellent way to warm-up before playing competitive games, and it gives players an easy way to hone their aim. Arms Race is a variation of Deathmatch, and it resembles “Gun Game” in many other FPS games. Each player starts with the same gun, and after killing enemies, he or she can advance through the different types of weapons until they secure a kill with the Golden Knife. Like Deathmatch, the players are divided into two teams, and the winner is the player who gets a kill with the Golden Knife. The Casual, Demolition, and Competitive modes take on a much slower pace than the other modes. Players do not respawn in these modes, and teamwork plays a much bigger role here. These modes are similar to a typical Search and Destroy-style mode, in which the Terrorists need to plant a bomb at a bomb site, and the Counter-Terrorists need to stop them. The Terrorists can plant the bomb at a bomb site, or kill all the Counter-Terrorists to win the round. If the Counter-Terrorists kill all of the Terrorists before the bomb gets planted, they win the round. However, if the bomb gets planted, the Counter-Terrorists must defuse the bomb. The Casual and Competitive modes have two bomb sites, and there a couple rule differences between the two. In Casual, there is no friendly fire, all players are given armor for free, the money awarded for kills is halved, the games are half as long as Competitive games, and teams are up to twice as large. The Demolition mode is a combination of Arms Race and Casual. If a player gets a kill in Demolition, they will have a different gun in the next round. Demolition games also don’t have friendly fire, the games are about two-thirds the length of a Competitive game, and the maps only have one bomb site. Like any FPS game, CS:GO has its variety of weapons that are separated into 4 categories: pistols, SMGs, rifles, and heavy weapons. Each weapon has a different price, and different weapons should be bought in different situations. For example, if a team loses multiple rounds in a row, they may need to only buy pistols (or nothing at all) in order to gain more money for rifles in the next round. Proper Spending will be discussed in part two of this guide. Pistols in CS:GO are very dynamic, and some can score one-shot headshot kills at any range. The Terrorists start (meaning they receive one for free every round) with a Glock-18 and have exclusive access to the Tec-9, while the Counter-Terrorists can choose to start with a P2000 or a USP-S and have exclusive access to the Five-SeveN. 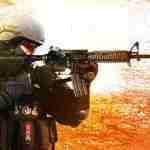 Both teams have access to the P250, Dual Berettas, CZ-75 Auto, and Desert Eagle or R8 Revolver. Players can choose to opt for either the Desert Eagle or the R8 depending on their play style; many prefer the Desert Eagle. The P250, Five-SeveN and CZ can get one-shot headshot kills at close ranges against armored targets, and the Desert Eagle (commonly referred to as “deagle”) and R8 can get headshots at any range. All pistols, with the exception of the glock, can get one-shot headshot kills at any range against unarmored targets. The glock can get one-shot headshot kills at close ranges against unarmored targets, but its damage drops off quickly. The SMGs are the next tier up in terms of average price and usefulness. SMGs tend to have high fire rates, moderate recoil, and lower overall damage than rifles, but are much cheaper. The MAC-10 is exclusive to the Terrorists while the MP9 is exclusive to the Counter-Terrorists. Both sides can also purchase the UMP-45, PP-Bizon, MP7, and P90. While rifles are more accurate at long ranges, SMGs utilize their high fire rate to unload a lot of damage in close-quarters engagements. Heavy Weapons can sometimes serve similar roles to SMGs such as holding close range angles and area denial. One could divide the heavy weapons into two subcategories: shotguns and heavy machine guns. Both sides have access to three shotguns and two machine guns. The Terrorists have their own shotgun called the Sawed-Off, while the Counter Terrorists have the MAG-7. Both sides can use the Nova shotgun and the XM1014, which is a full-auto shotgun. The machine guns available to both sides are the M249 and the Negev. These are great at providing suppressive fire for the team. Rifles are the blood of Counter-Strike, and they are the most common weapon class that are bought in-game. The two teams only share two rifles, and both of them are sniper rifles: the SSG 08 (commonly referred to as the “scout”), and the AWP. The Terrorists also have access to the Galil AR, SG 553, AK-47, and G3SG1, while the Counter-Terrorists also have access to the FAMAS, AUG, M4A4 or M4A1-S, and SCAR-20. The assault rifles are the Galil, FAMAS, AUG, SG, AK, and M4s. These are among the most bought weapons. The AK-47 is the signature weapon of the Terrorists, and it is known for scoring one-shot headshot kills at any range, while the M4s are its counterparts. The M4A4 and M4A1-S are the signature weapons of the counter terrorists, and they each have their own utility, and players must make a decision between the two. The M4A1-S has a suppressor, twenty bullets in a magazine, significantly lower recoil than the A4 (with the suppressor on), and its bullets don’t have tracers, while the A4 has thirty bullets in a magazine and has more recoil than the A1-S. Players of all skill levels have different preferences, and there’s no “meta” when it comes to which gun is better, so it’s best to find the one that works for you. Both of the M4s can not get one-shot headshot kills at any range, and both cost more than the AK-47. The Galil and FAMAS are not as powerful as the other rifles, but cost less and are used when the player needs the money for other equipment. The AUG and SG 553 are also assault rifles, and they each come equipped with a dot scope. While scoped, the guns have significantly lower recoil compared to other rifles, and their fire rate is cut in half. To compensate for the scope, these guns may have slower movement speeds than other rifles, their recoil patterns are very difficult to master, and they cost more than the other rifles. The SG 553 is the only weapon in the game with 100% armor penetration, meaning its damage output is unaffected by armor. The sniper rifles are also extremely widely used, and they vary in utility as well. The SSG 08 and the AWP are the game’s two bolt-action sniper rifles. The SSG08 costs only $1700, which makes it the cheapest rifle in the game. However, it can only get one-shot kills against armored opponents with headshots , but it makes up for this by having no decrease in movement speed while scoped in, has an “infinite” amount of bullets in practice (it is impossible to use up all of your ammunition in a competitive round), and players can fire this weapon at the apex of their jump very accurately (known as “jumpscouting”). The AWP costs significantly more than the scout, but this weapon is certainly worth its $4750 price tag. It can one-shot kill armored players anywhere except the legs and below where it’ll deal around eighty-five damage; (this is known as “legging” someone), which makes this weapon extremely deadly. 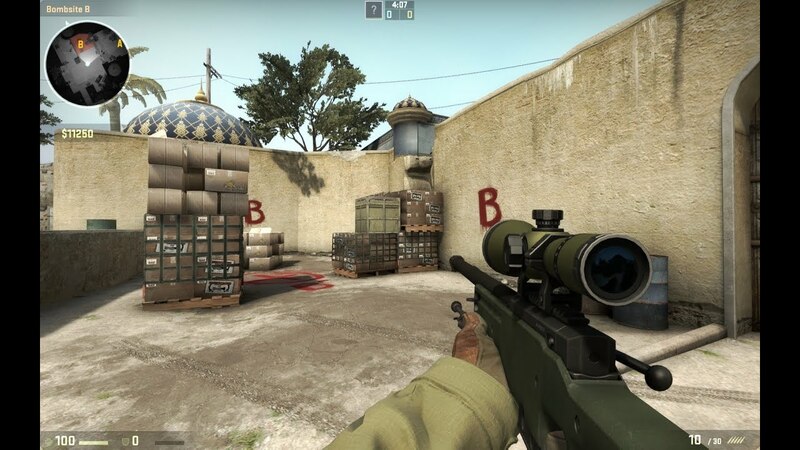 A couple interesting mechanics about CS:GO’s sniper rifles is that they have instant zoom-in times, but it takes a fraction of a second for the weapons to be completely accurate. The G3SG1 and the SCAR-20 are almost always referred to as simply “autos” because they are fully automatic sniper rifles. These are among the most expensive weapons in the game, and are usually two-shot kills (except for headshots). The AWP is extremely popular due to its high damage at any range. The grenades in CS:GO are fairly straightforward, but they have some interesting behavior mechanics. For example, the High Explosive Grenade (HE), can not kill armored opponents who have 100 HP, and explodes after a certain amount of time. However, the Smoke Grenade detonates after it stops moving and provides a smoke screen for fifteen seconds. The Flashbang Grenade also explodes after a certain amount of time, and it blinds any players who look directly at it for a few seconds. The Decoy Grenade is the cheapest item in the game, and it also detonates when it stops moving. This grenade makes noises of the most expensive gun currently in the player’s inventory, and creates a red dot on the enemies’ minimaps (so it looks like a player is there). This grenade is usually useless because red dots only appear if someone can see the enemy, so if nobody can see a player at the location of the dot, then it becomes obvious that nobody is there. Both teams have access to a fire-based grenade; the Counter-Terrorists have an Incendiary Grenade and the Terrorists have a Molotov Cocktail. The Incendiary costs $600 and is $200 more than the Molotov, but both of these items have extremely similar mechanics. Although these grenades bounce off of walls, they detonate after an amount of time passes or when they hit the ground (whichever comes first). The easiest way to start playing CS is by hopping into a Deathmatch game and experimenting with the different guns. At first, it might be fun to enable random weapons in order to get a feel for everything. Once you start understanding a general grasp of the weapons and game mechanics, try switching over to Casual. Casual will give you a general sense of how the game is meant to be played, and you can spend time there learning about the different maps and how they are played. Have fun!